Mathew completed his BA (Hons.) degree in biology at the University of Wollongong (Australia) and is currently a PhD candidate at the University of New South Wales (Australia). Mathews’ research is primarily focused on understanding site formation processes through detailed taphonomic analyses of fossil assemblages. 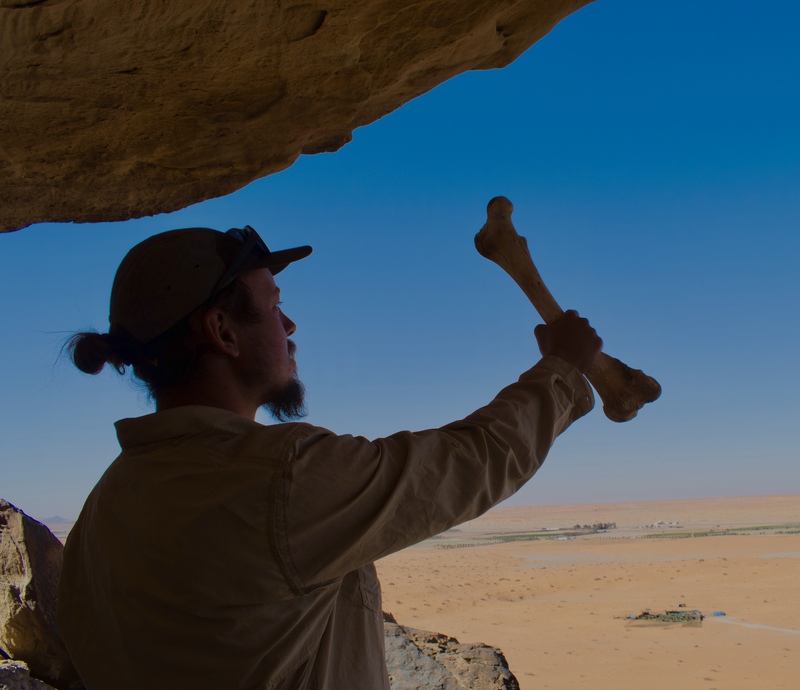 He is particularly interested in utilising the faunal record to reconstruct the palaeoecology and palaeoenvironment of Pleistocene Saudi Arabia, and how changes in environment and ecology may have affected animal (including hominin) biogeography. Mathew recently participated in excavating Holocene sites at Jubbah and numerous Pleistocene sites in the Western Nefud Desert.